Thank you to all the donors, sponsors, and attendees of the 2018 Pearls of Art Gala. Your generous donations and dedication to the museum have helped ensure continuing art, education, and community enrichment for north Houston and beyond! 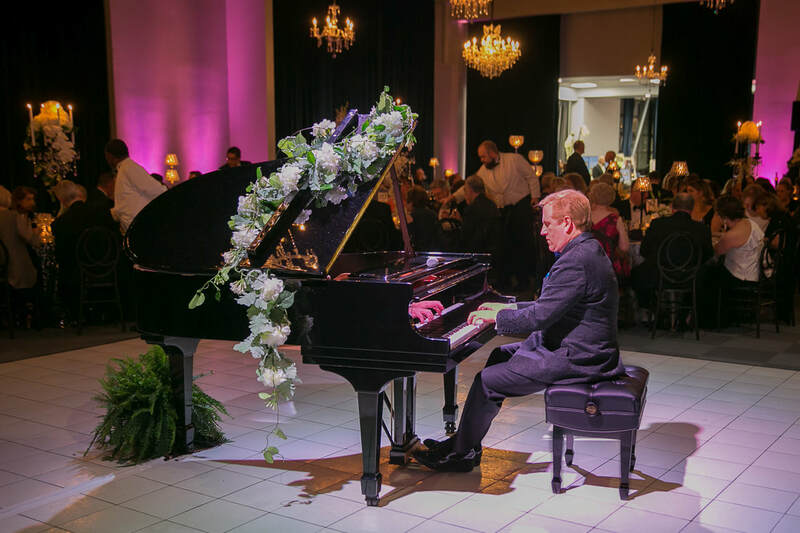 Take a look back at the fun and excitement of the 2018 Pearls of Art Gala. Our annual gala is only possible with our generous sponsors. Thank you to our gracious donors who contributed items to this year's auction.